We've managed to get hold of quite a number of the great Philip Glass's back catalogue in the last few weeks, and with due cause, the man is one of the finest composers of our generation - something that is only re-affirmed on this opera. 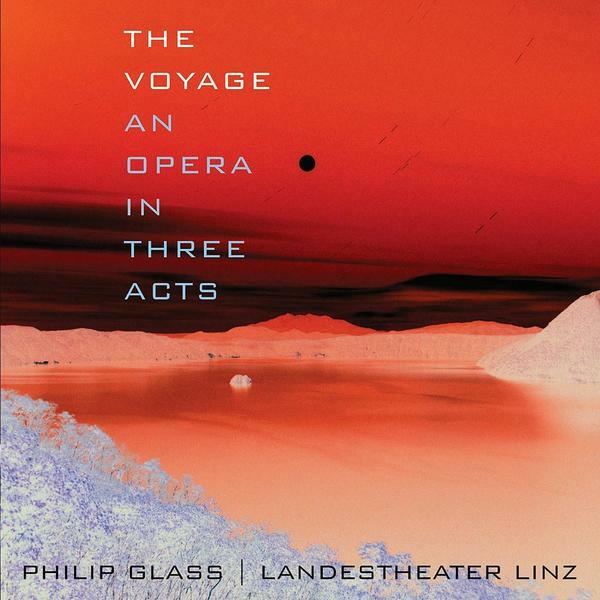 Based on a story by Glass himself 'The Voyage' is an opera detailing the voyage of Christopher Columbus to America and is a typically involving subject for someone such as Glass. I'm not the biggest follower of Opera, but there's something in Glass's writing that endears me to even the most difficult of his pieces. It's his use of phasing and harmony that I think draws me to his work every time, and this performance by the Lanestheater Linz is no disappointment. Provided with extensive liner notes and English translations to the lyrics (this helps no end!) it's a beautifully presented release and another great package for Philip Glass followers.